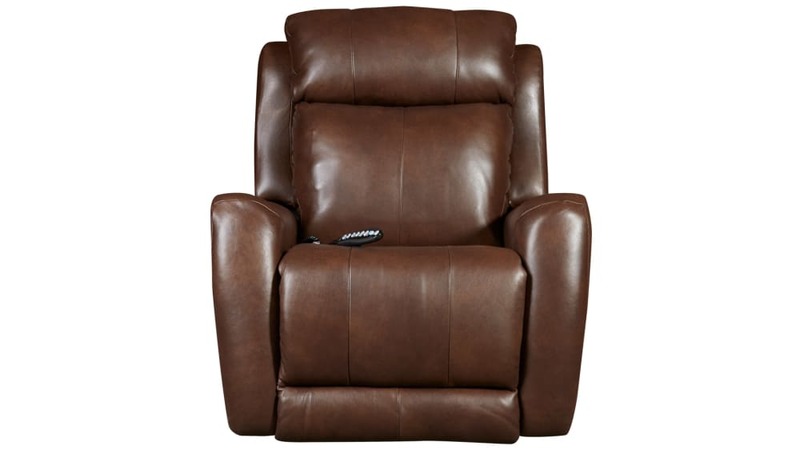 Experience unparalleled luxury each and every day in your home with the Viewpoint Fresca Motion Recliner! 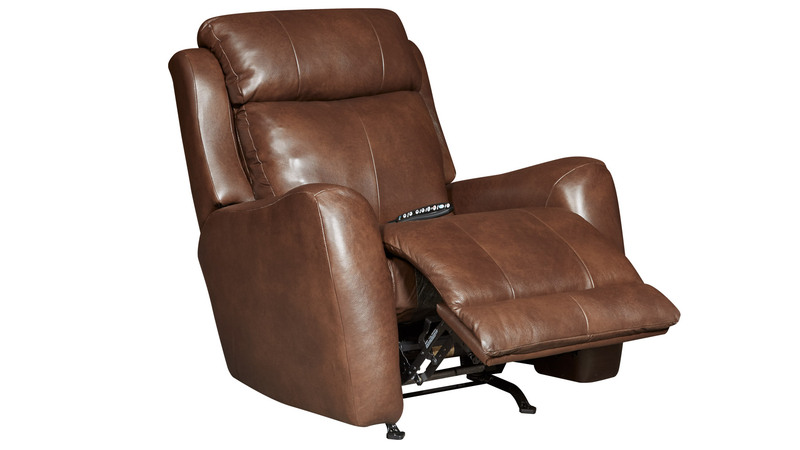 This stunning piece is as comfortable as it is functional, and thanks to its power reclining mechanism, your relaxation has never been easier! 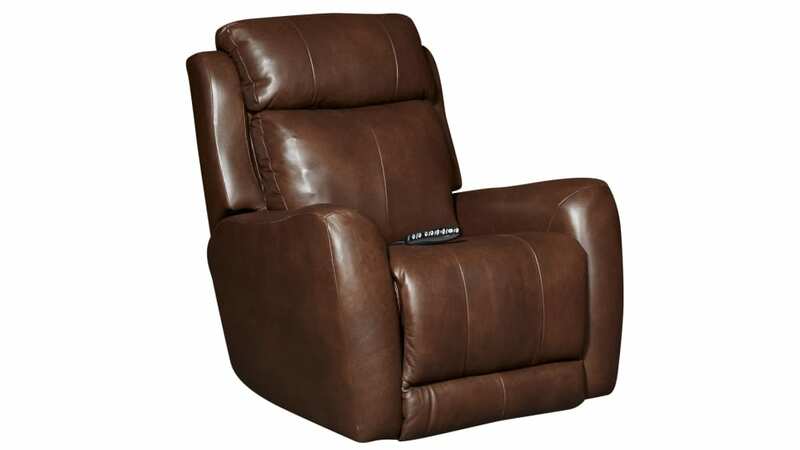 Gallery Furniture can deliver TODAY!